But iOS 12 offers more than just a speed boost. 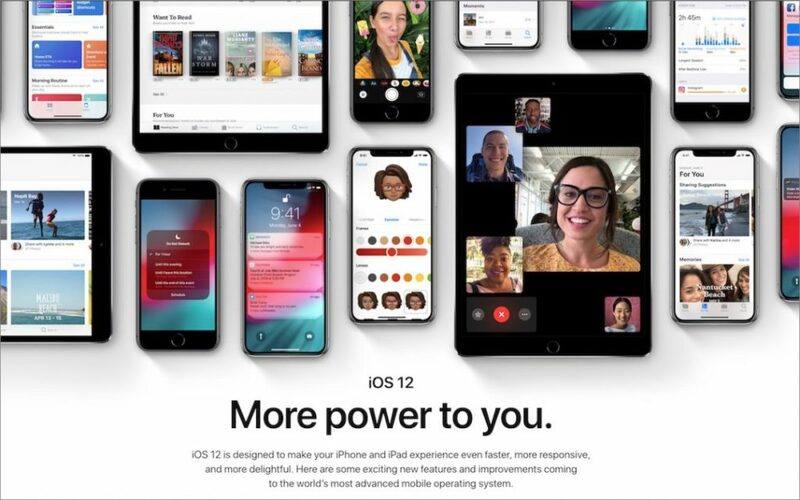 Apart from adding fripperies like new animoji, text effects, and camera effects in Messages and FaceTime, iOS 12 helps you use your device less. That’s important, as it becomes increasingly obvious that many people spend more time than they’d like on addictive social media apps, games, and cat videos. 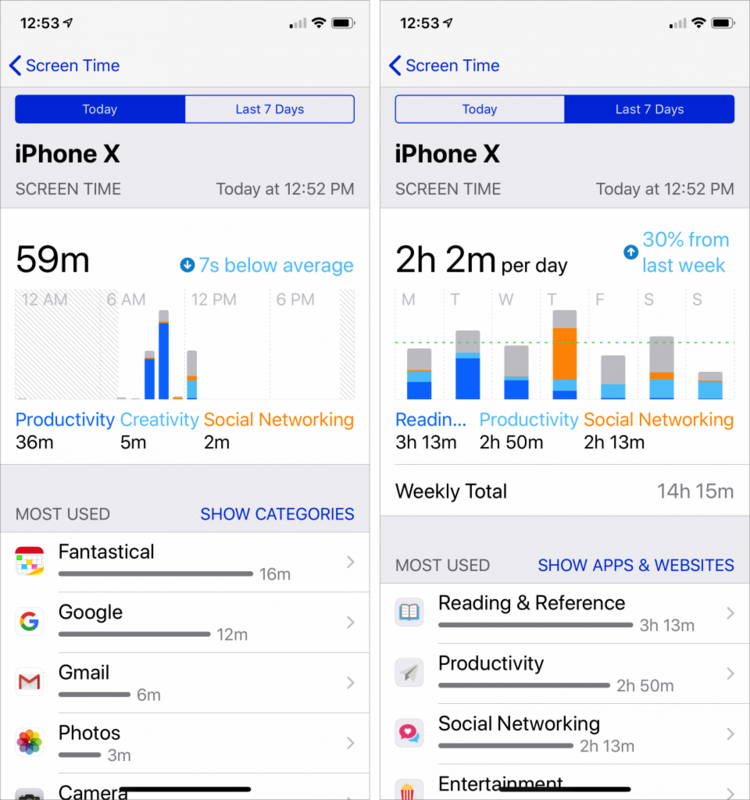 Screen Time has two helpful options, Downtime and App Limits. With Downtime, you can specify a time period when you can only receive phone calls and use specific apps you set in Always Allowed. 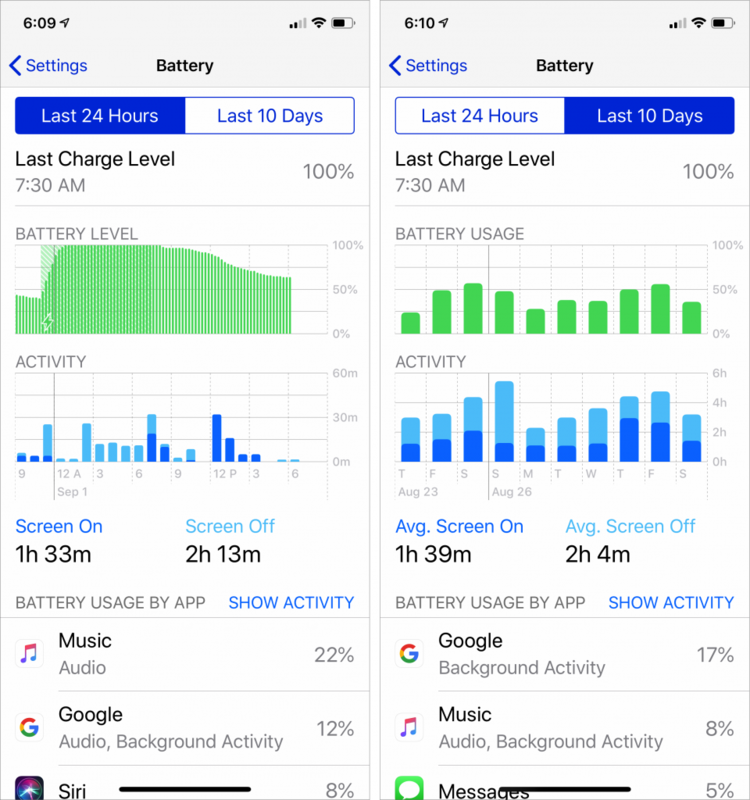 App Limits let you set how long you may use certain categories of apps. 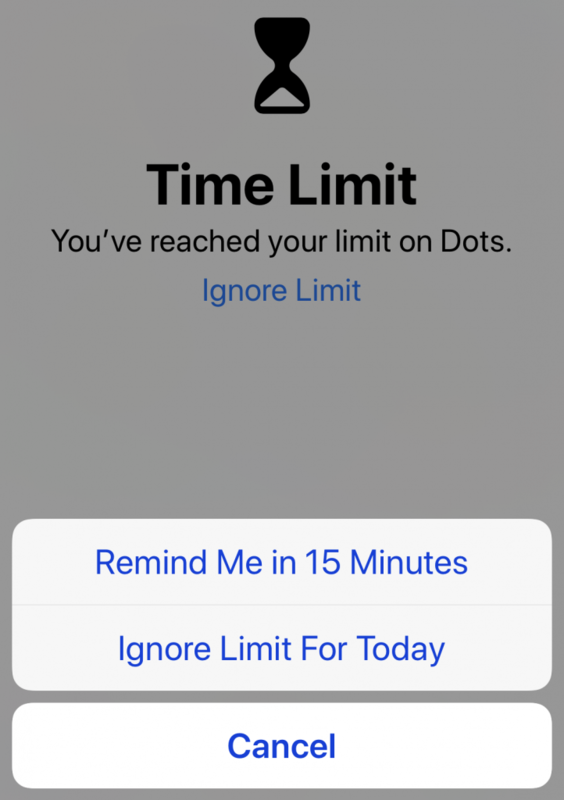 You can ignore the limit, extending it for 15 minutes or for the rest of the day, but that’s cheating, right? In the “it’s about time” department, iOS 12 beefs up Do Not Disturb so it works more the way people do. When you bring up Control Center and force-touch the Do Not Disturb button, it expands to let you turn on Do Not Disturb for 1 hour, for the rest of the day, or until you leave your current location. 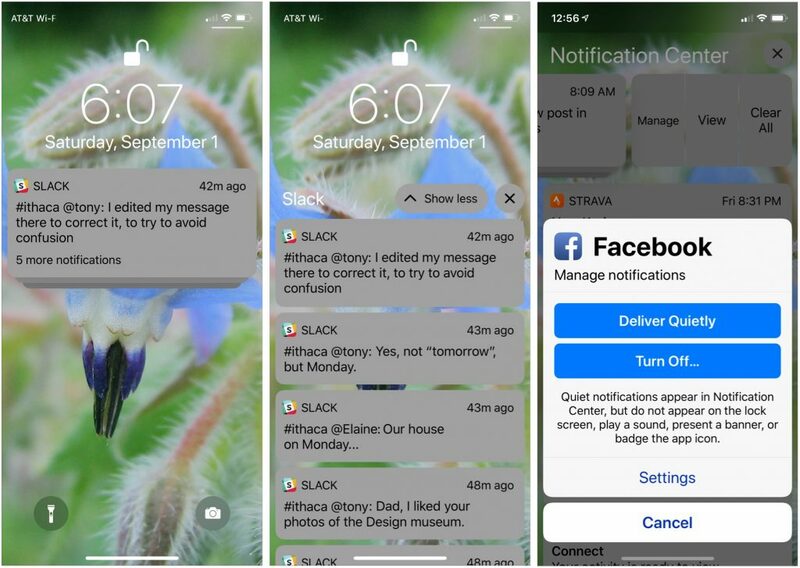 The beauty of these new options is that they disable Do Not Disturb automatically so you don’t have to remember—and potentially miss important notifications. 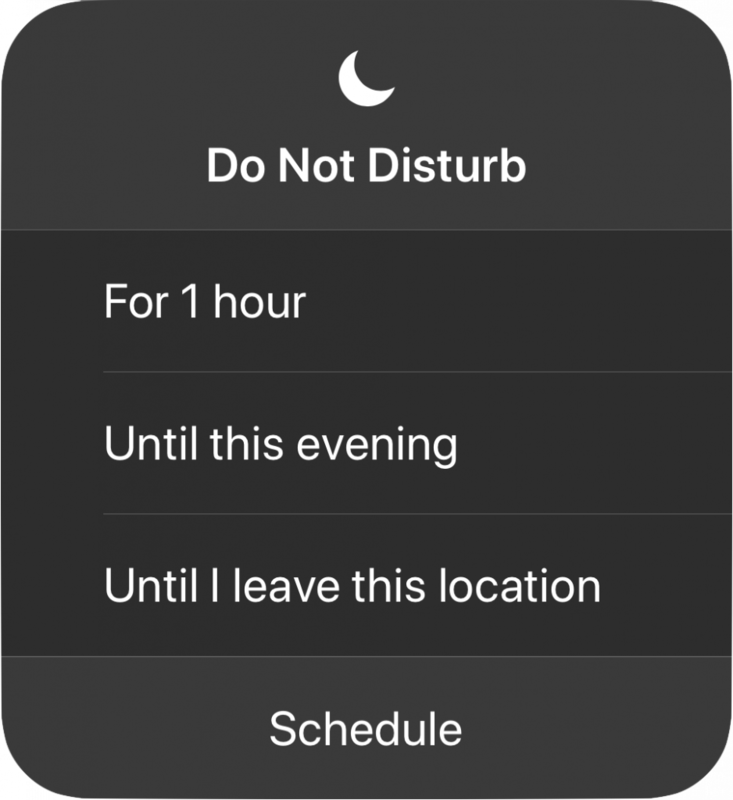 Plus, a new Bedtime option in Settings > Do Not Disturb dims the display and silences overnight notifications until you unlock your device in the morning. Another new feature, Siri Shortcuts, aims to help you use your device more effectively. As Siri learns your routines, it will start suggesting shortcuts for common actions, either on the Lock screen or when you pull down on the Home screen to search. You can see its suggestions in Settings > Siri & Search > All Shortcuts, and for those that seem useful, record a custom phrase that will invoke the shortcut. Plus, a new Shortcuts app lets you create more complex shortcuts that can run multiple steps at once. iOS 12 has even more minor improvements that we’ll be sharing in the coming months, so watch this space!